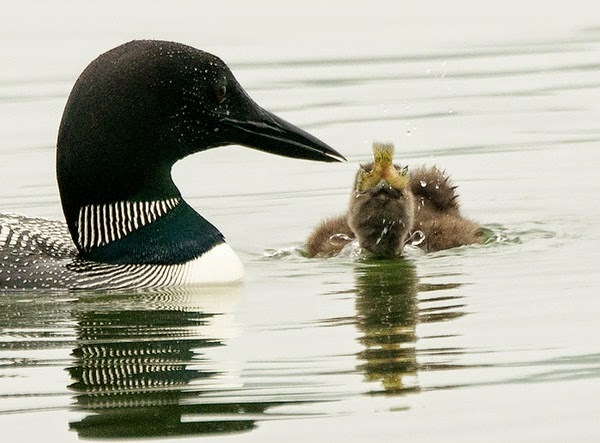 What grand fish dinners Long Lake provides this loon family and our fishing community! 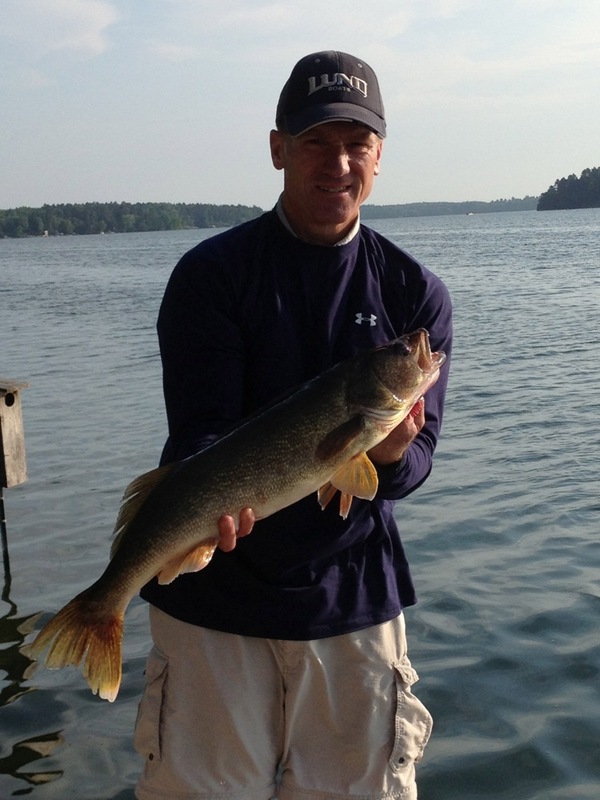 Doug Kingsley, DNR Area Fisheries Manager (Park Rapids), has provided us with the preliminary results of the 2014 Fisheries Survey of Long Lake conducted on July 7-16, 2014. ・ Compared to 5 years ago the number of walleye, northern pike, and bass are stable. 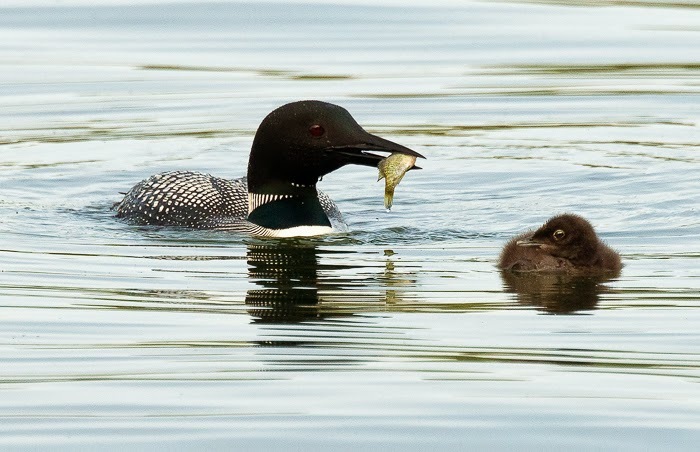 ・The sizes of northern pike and bass have increased slightly while the size of walleye is stable. ・There are more crappie and bluegill with crappie exhibiting smaller sizes.